Scottsdale / Phoenix Arizona Photographers specializing in Headshots, Corporate Events, Conventions, High School Seniors and Family Photography. 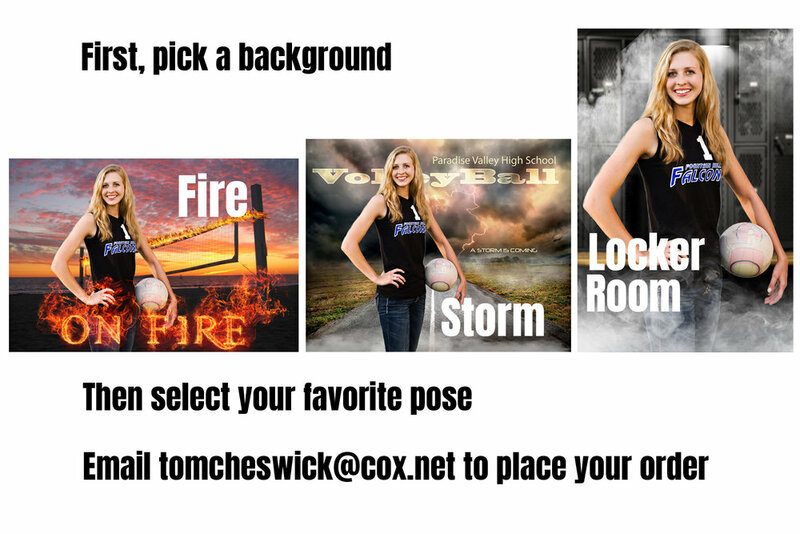 You can order your free image by selecting your favorite pose and selecting one of the 3 backgrounds shown below. Or, as a special THANK YOU, you can get 5 photos for just $50! That is a $250 value for only the price of one social media file! Scroll below the first image to see the special offer. For the FREE image, be sure to select from proofs 1-48. 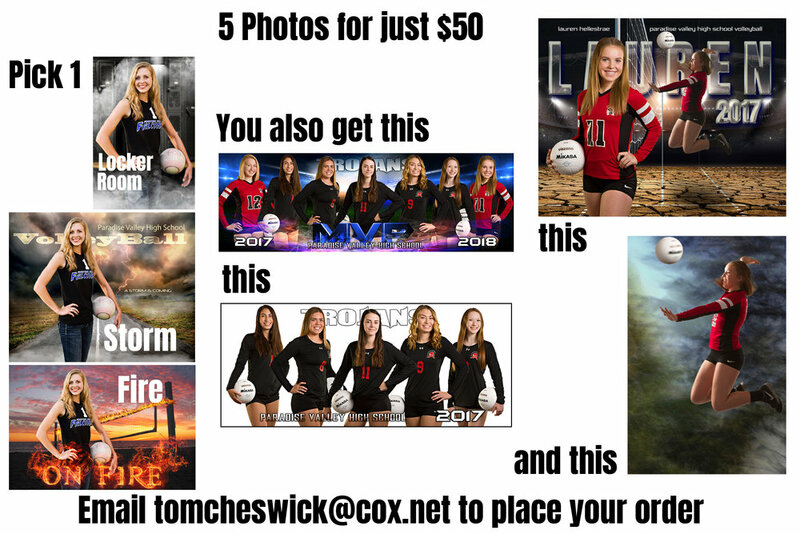 Send all orders to tomcheswick@cox.net. If you want to take advantage to the $50 special, let me know if you want to pay cash or have me send you a PayPal request for payment.